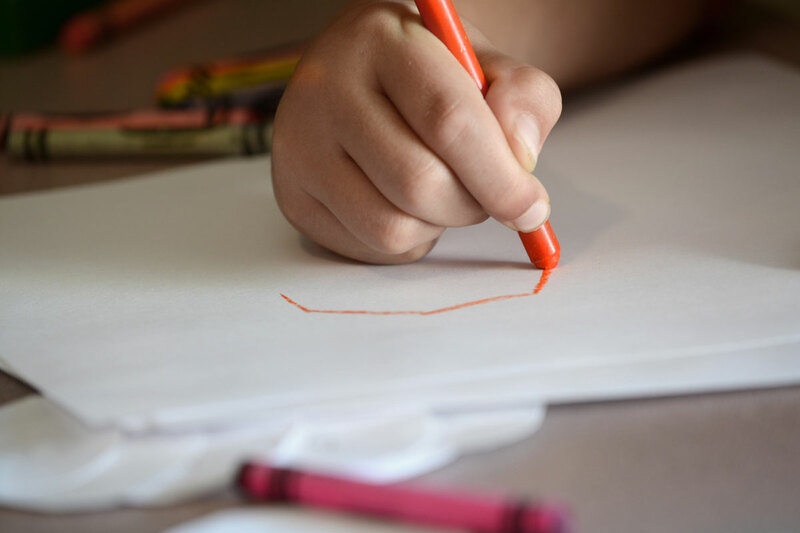 Researchers have found unacceptable levels of asbestos in crayons used by schoolchildren, and this unhealthy substance was found in four out of the 28 boxes purchased for analysis. The crayon packs were bought from PartyCity and Dollar Tee between February and May 2015, and the brands had Mickey Mouse, Power Rangers, and Teenage Mutant Ninja Turtle characters among others. The researchers purchased the crayon packs in a county suburb close to San Francisco. They were found to contain elements of asbestos that could prove unhealthy to children. Asbestos is a fibrous mineral for making fireproof materials for building construction – it could prove quite deadly if inhaled and its fibers could cause lung cancer and other health complications. When asbestos is inhaled over a considerable period of time, the National Institutes of Health (NIH) cautions it can cause inflammation, scarring, and interference with breathing. It could ultimately lead to lung cancer, and inflammation of the linings of the lungs and the abdomen with risks of cancers developing. With experts saying a child could use an average of 730 crayons by the time he reaches 10 years of age, any amount of exposure to asbestos fibers could be quite bad. Meanwhile, crayons were not the only children tools that proved positive to asbestos; crime scene fingerprint kits equally did. The researchers purchased 21 from Amazon.com and ToysRUs.com and two of them tested positive to asbestos. Dr. Landrigan was formerly a senior adviser to the US Environmental Protection Agency (EPA) on children’s environmental health; and he is known as an asbestos expert in international circles. The Environmental Working Group (EWG) action fund sponsored the tests in government-approved laboratories with results verified from another government-approved lab.